Let's Start with a powerful filling. Novelty is equipped with a powerful Quad-core Snapdragon 821 with a frequency of 2.35 GHz, Adreno 530. Contrary to some rumors, the model does not have 8 GB of RAM, but it will be a model with 4 or 6 GB. And 32, 64 and 128 GB of internal storage depending on version. Main 16-Megapixel camera on the basis of Sony with phase detect autofocus and lens with aperture f/2.0, equipped with dual led flash. Front 8 MP is equipped with built-in decorations-portraits. And the battery capacity of 4070 mačs support QuickCharge 3.0, will not look for sockets a hundred times a day. the company's Flagship LeEco was introduced in China. 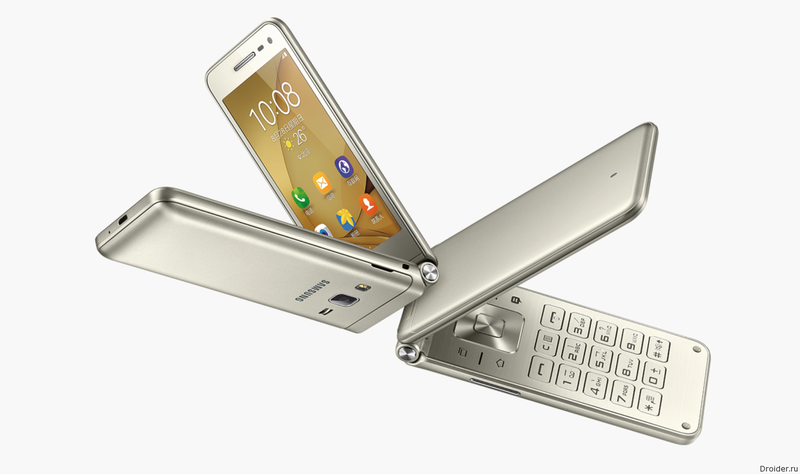 This, of course, the flagship of the Le Pro 3. The new smartphone manufacturer managed to combine powerful stuffing, nice appearance and reasonable price. 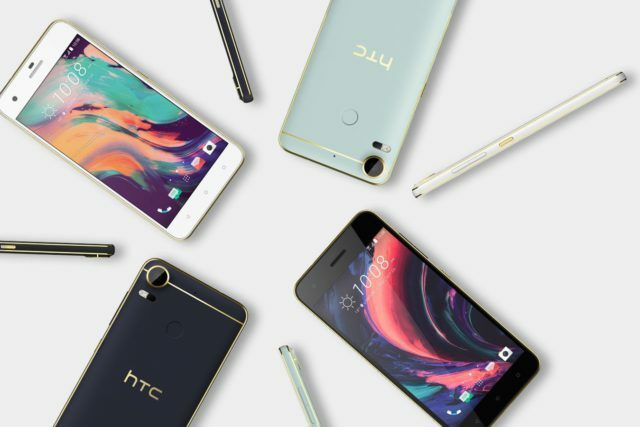 HTC today officially introduced two new smartphones in the line of middle-level HTC Desire 10 – Pro and Lifestyle, where the first is more advanced in terms of functionality, and which is based upon photographing component, while the second is a simpler model is presented as a music solution. The network appeared photos of the new "clamshell" Samsung: the device codenamed SM-W2017 lit one of the users of popular Chinese social network Weibo. 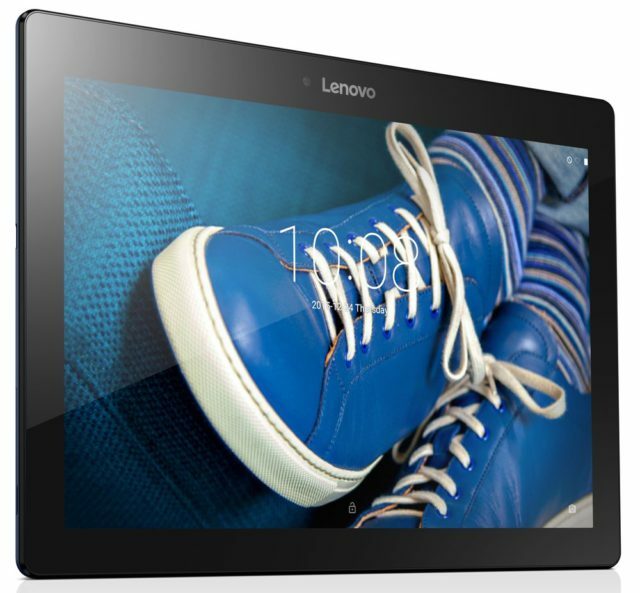 Lenovo announced the withdrawal of the Russian market of affordable 10-inch tablet, the TAB 2 a10-30, featuring a long battery life which is up to 10 hours. 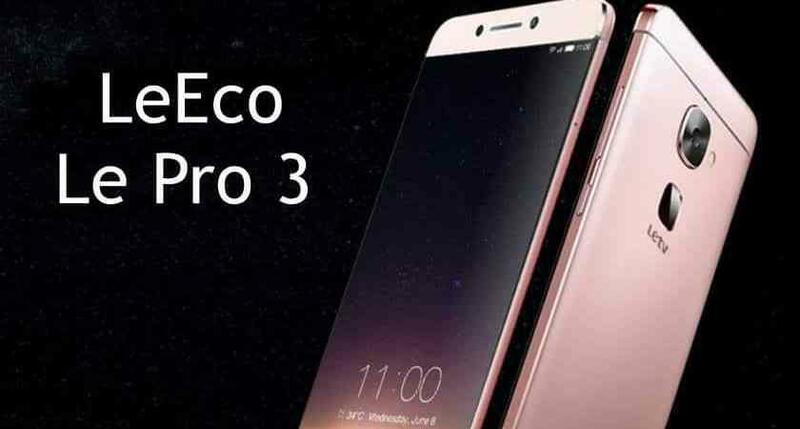 As reported by the Chinese portal MyDrivers.com local company LeEco going to submit in a week its new smartphone – LeEco Pro 3, which will have two versions, where the older model the manufacturer plans to equip 256 GB of internal memory and 8 GB of RAM. In addition to the common titanium and ceramic parts, has been added and ceramic inserts. And instead of the usual calm colors telseon swathed in luxurious calf leather with a pattern, painted in bright orange with a longitudinal black insert. That adds sportiness. And system virtual surround sound Dolby Digital Plus delivers high-quality sound. 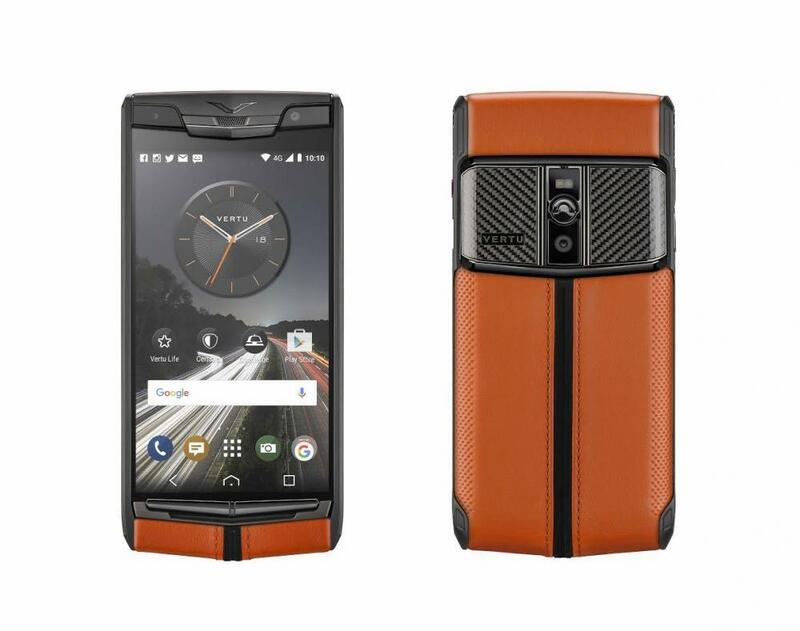 For those who appreciate luxury and functionality, Vertu has offered its new model, which became the most powerful of devices. Before you Signature Touch Carbon Sport. 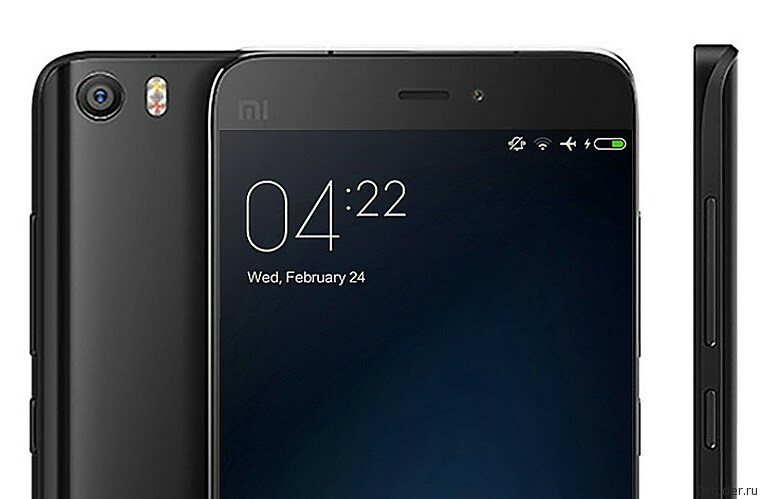 Xiaomi presented the Mi5 flagship at MWC 2016. The smartphone is still relevant, however, the company believes that it is time for an improved version. 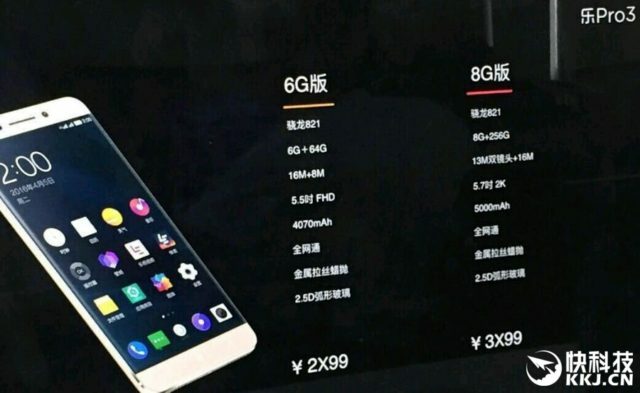 At a presentation in Moscow, the Chinese company LeEco announced the start of sales of Le 2 and Le 2 Max. The Berlin fair this year, generous on interesting laptops as never before. Front man Droider already talked about monstrously Predator 21X and utonchennyh Swift 7 from Acer. 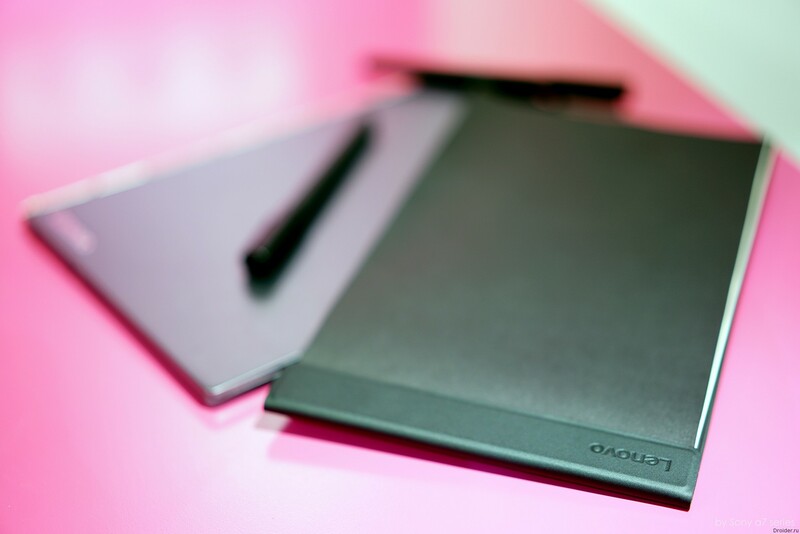 It was the turn of a multidisciplinary Yoga Book that is both a tablet, the graphics device and the laptop. 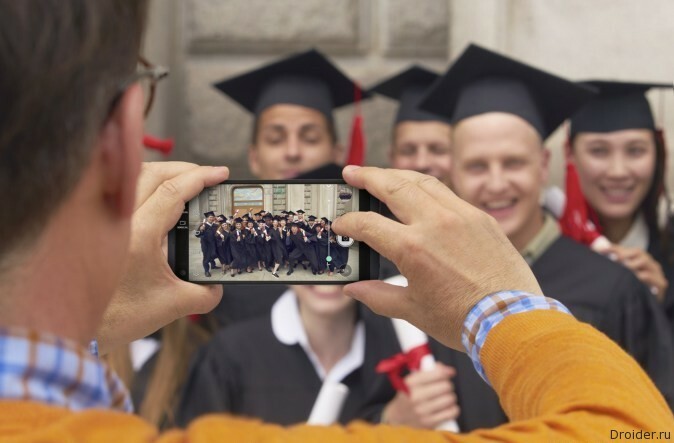 In the smartphone LG V20 focuses on the cameras. Here, the main camera on 16 megapixels front and 8 megapixels, wide angle. Here LG says about the technology, called hybrid autofocus. It includes laser autofocus, phase focusing and contrast focusing. In addition, we promise the electronic stabilization 3.0. 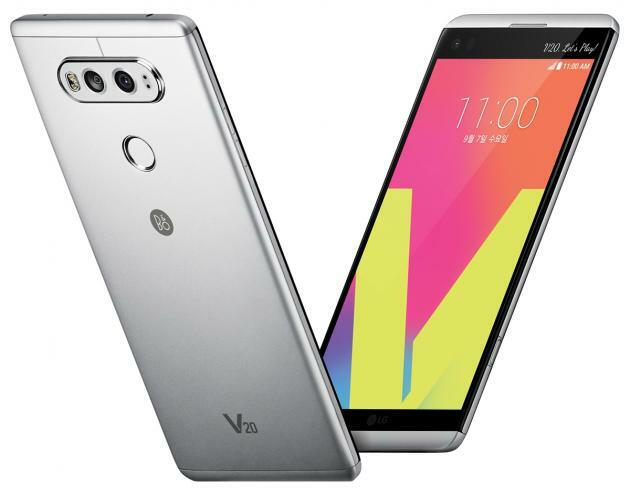 In 2015, LG has launched two new flagship G4 and V10. It seems the company has decided to repeat this tactic in 2016. Again we see two top-end device. 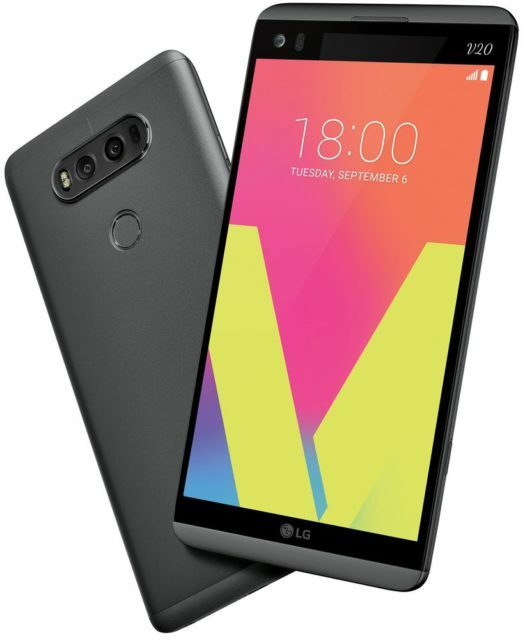 Now it's LG G5 LG V20. The first came in April (the same modular, remember? ), on the second day. After a couple of weeks after the release of the final version of Android 7.0 Nougat, LG announced the first smartphone on the new OS out of the box. 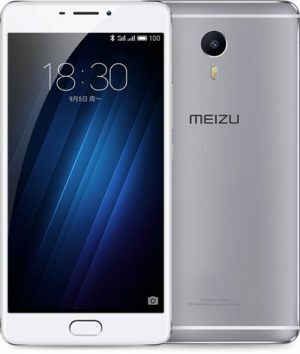 The Company Meizu presented a giant smartphone Max with 6-inch screen (resolution 1920x1080 pixels) and a stylus mPen. 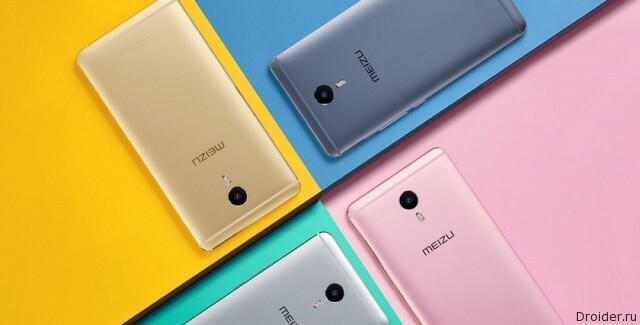 The Company MEIZU today officially unveiled its first phablet in full metal body – MEIZU MAX. 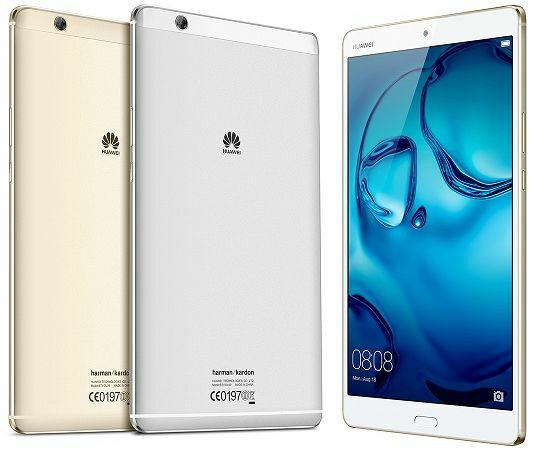 This new product is equipped with a 6-inch Full HD display with rounded 2.5 D protective glass, the support work with two SIM cards and 4G/LTE networks, touch-sensitive mechanical button with 2.1 mTouch fingerprint scanner, OCTA-core 1.8 GHz 64-bit processor MediaTek Helio P10, 3 GB RAM and 64 GB of internal memory. 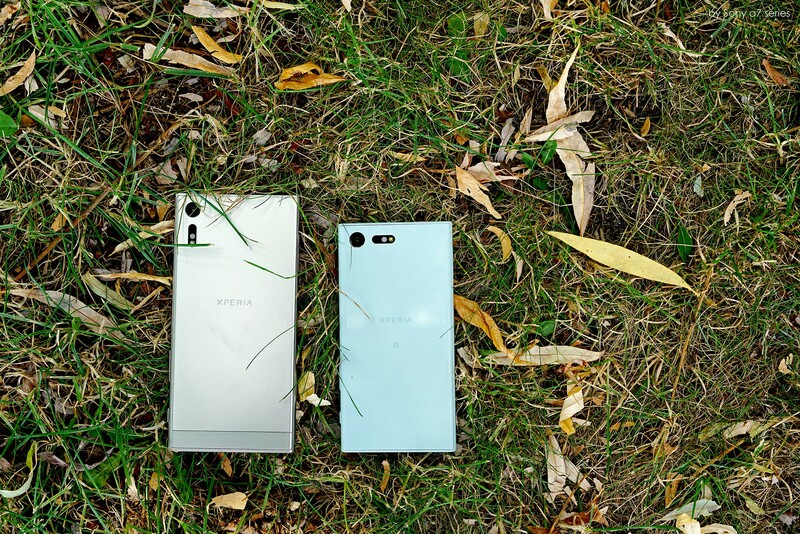 Yesterday at the IFA conference in 2016, Sony predstavila a couple of Compact Xperia X and the Xperia XZ. 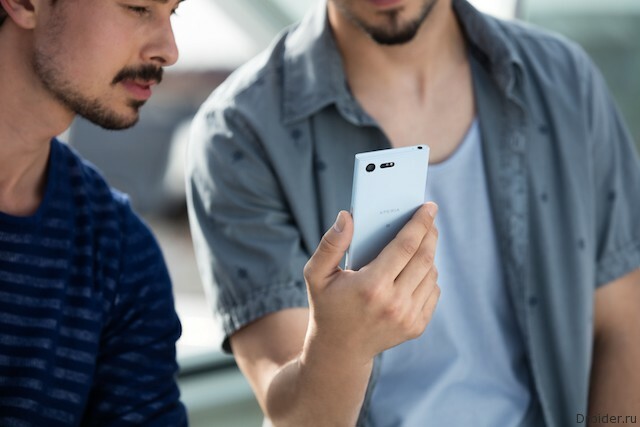 In Berlin Today, Sony announced 2 smart phone called the Xperia Compact Xperia X and XZ. The devices complement the range of X presented at MWC in Barcelona in 2016. 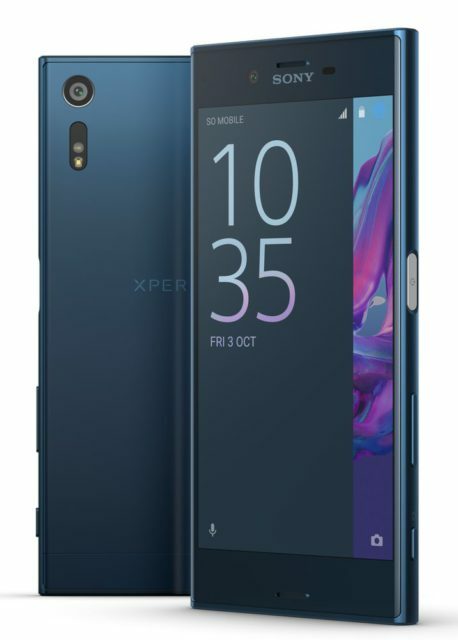 Sony announced the release of new smartphones in the Xperia series, X – 5.2-inch flagship Xperia XZ and compact 4.6-inch Xperia X Compact, which, according to the manufacturer, offer a more intelligent and personalized approach. 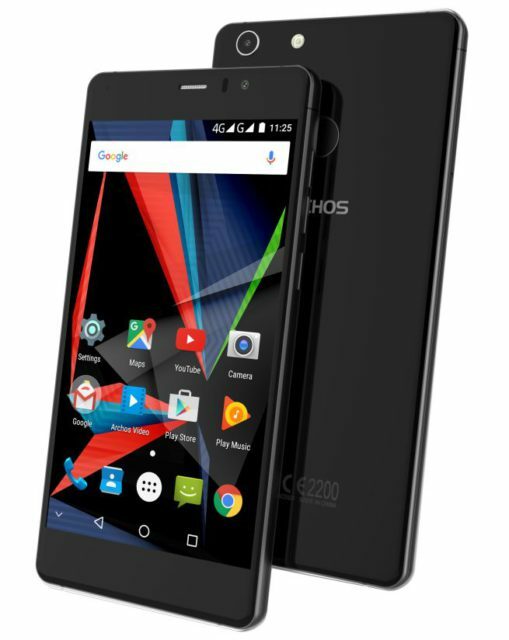 The French company ARCHOS, in the framework of the upcoming exhibition IFA 2016, has unveiled its new ARCHOS 55 the Diamond Stick, which will go on sale in September this year and featuring an elegant design, the presence of a 5.5-inch frameless Full HD screen, 8 MP camera for selfies with the function of the display backlight, and eight-core Qualcomm Snapdragon processor 430, 4 GB of RAM and 64 GB of internal memory.